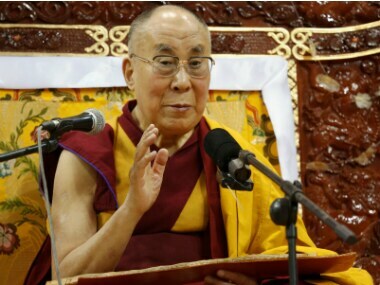 China on Friday warned India against allowing the Dalai Lama to visit Arunachal Pradesh, saying it would cause "serious damage" to the bilateral ties and peace in the disputed border region. 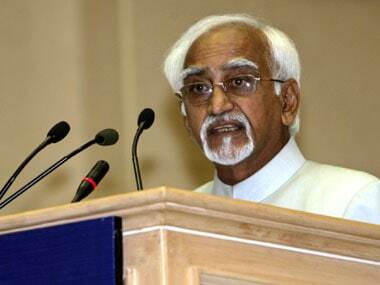 Seeking to give its diaspora community in Rwanda a greater push, India will open its resident mission in the Rwandan capital here, a move that will further enhance bilateral ties. 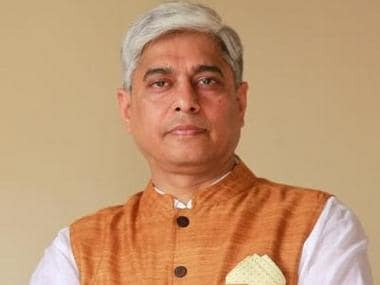 India on Thursday reiterated that the Indus Waters Treaty is a bilateral issue and technical questions and differences should be resolved bilaterally. 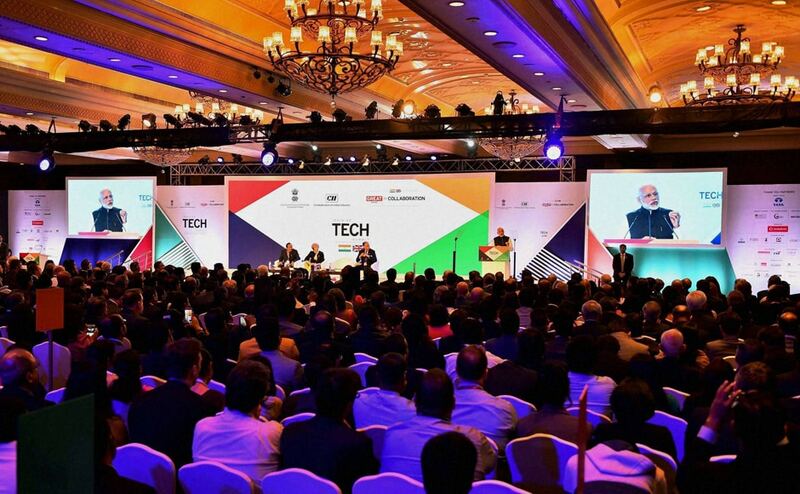 British Prime Minister Theresa May makes her first bilateral visit outside Europe to India, after taking office in July. 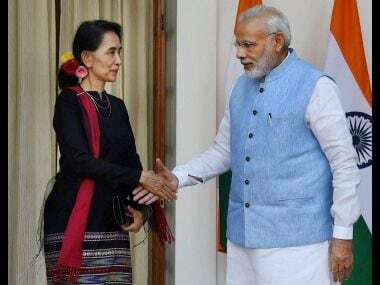 Myanmar Foreign Minister and State Counsellor Aung San Suu Kyi met Prime Minister Narendra Modi on Wednesday and discussed cross-border security, trade and improved regional cooperation. 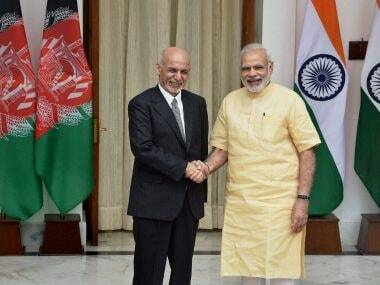 Prime Minister Narendra Modi and visiting Afghan President Ashraf Ghani on Wednesday denounced the sponsorship of terror in the region and vowed to further deepen bilateral cooperation. 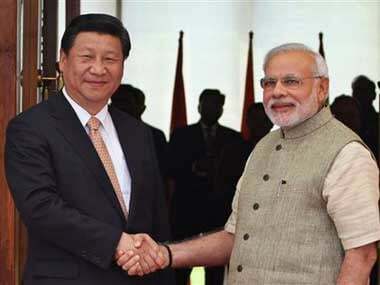 Prime Minister Narendra Modi on Sunday met Chinese President Xi Jinping here amid differences between the two countries over a raft of issues, including the China-Pakistan Economic Corridor which runs through PoK. 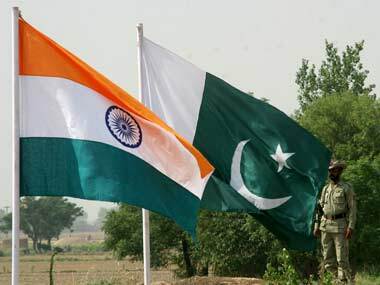 The United States has advocated "direct" talks between India and Pakistan to reduce tension between the two countries and normalize their ties that have soured recently after deadly unrest in Jammu and Kashmir. 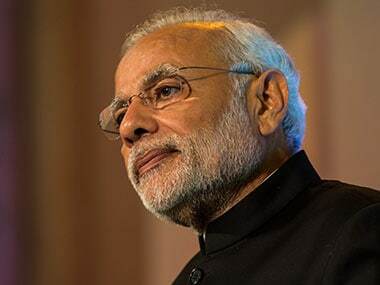 Modi chose these four sub-Saharan African countries, for India shares an ancient and a relatively modern bond with them. All these nations also have an Indian diaspora residing there.